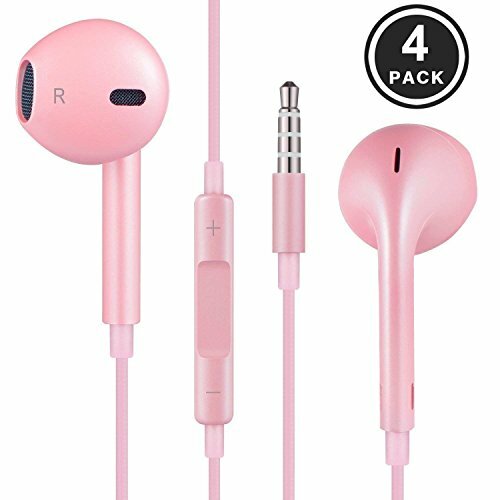 Unlike the traditional in-ear earbuds to jam the tips into the ear canals, these iPhone headphones with unique design fit the ear more snugly to conform to its shape, very comfortable to wear. If you have any questions about this product by woitech, contact us by completing and submitting the form below. If you are looking for a specif part number, please include it with your message.